Nexterior Construction - Windows. 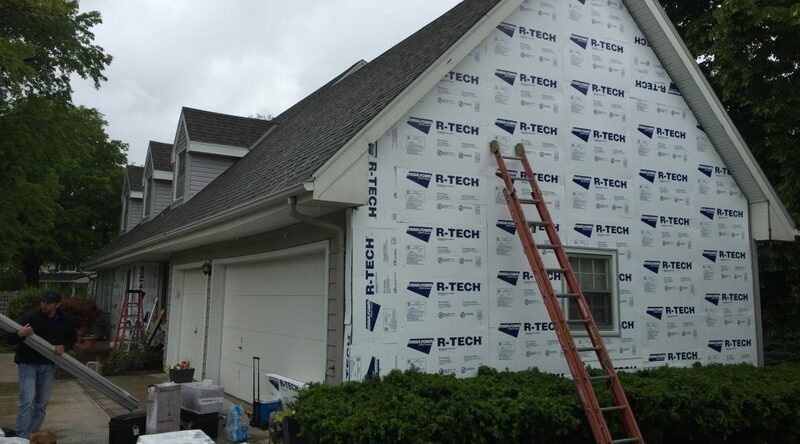 Siding. 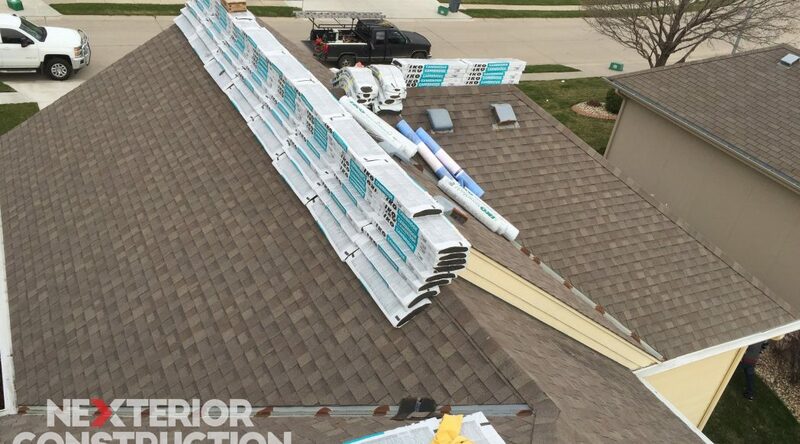 Roofing. 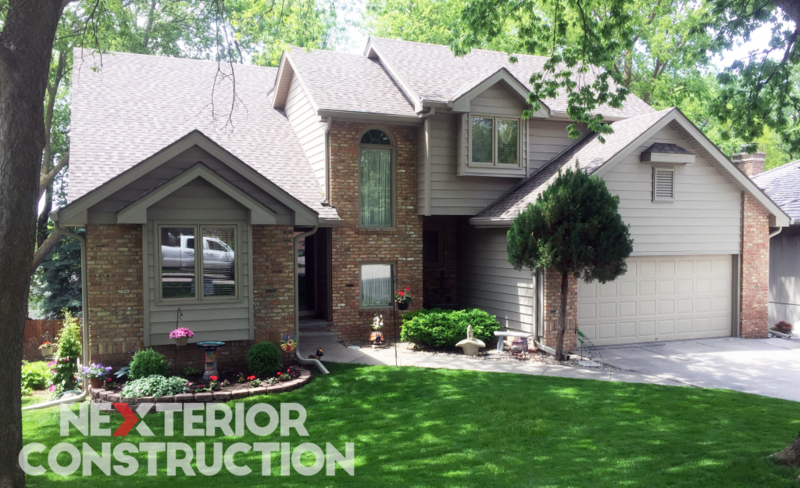 Nexterior Construction is proud to provide quality roofing, siding & gutter installations and repairs in the Lincoln and Omaha Metros. 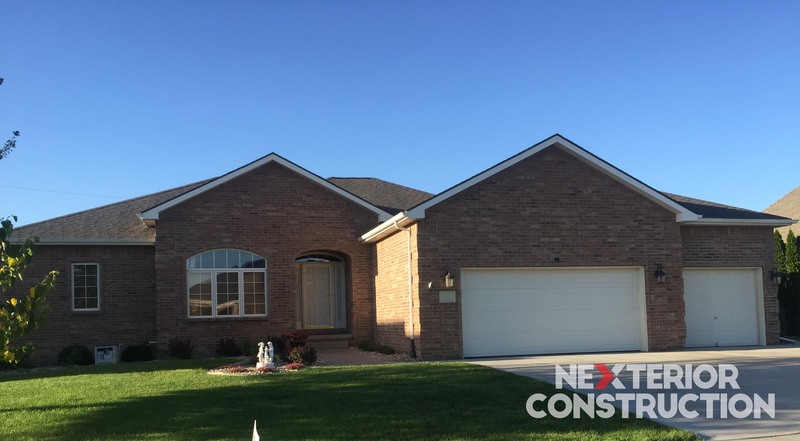 Nexterior Construction has four generations of residential construction in Eastern Nebraska and Western Iowa behind us. 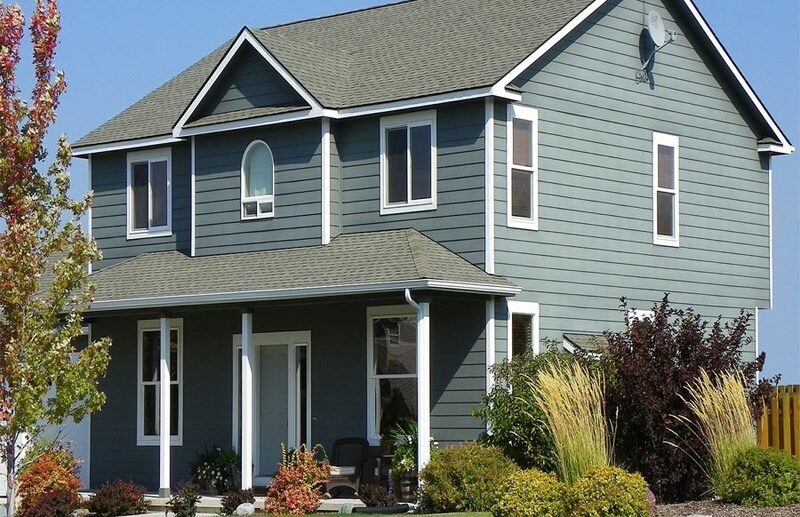 We specialize in Windows, Roofing, Siding, and Gutters. 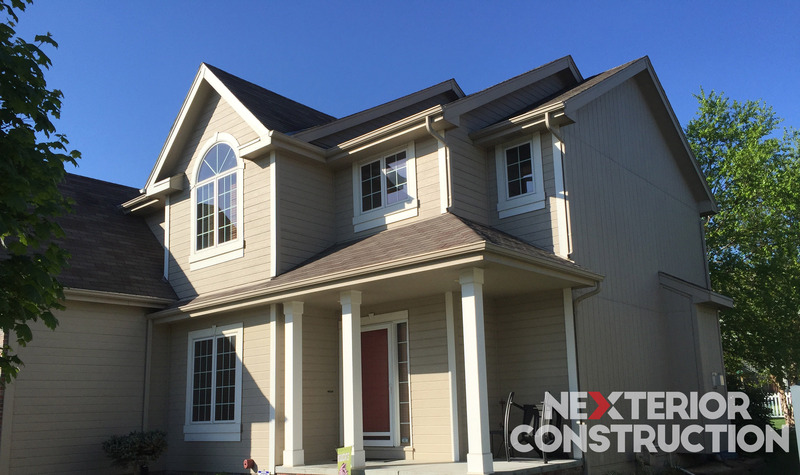 Let Nexterior Construction handle your next construction repair or commercial project.